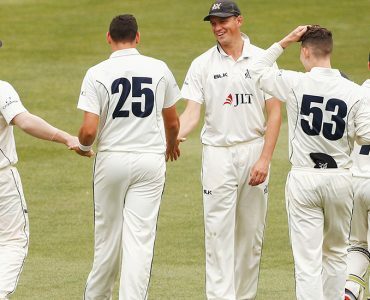 An incredible partnership between Marcus Harris and Matt Short has led Victoria to an unlikely victory late on Day 4 against Queensland at the CitiPower Centre. 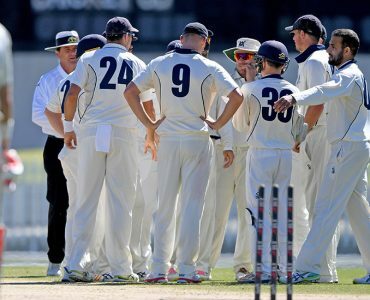 Queensland has maintained the upper hand in the Sheffield Shield clash with Victoria at the CitiPower Centre in St Kilda. 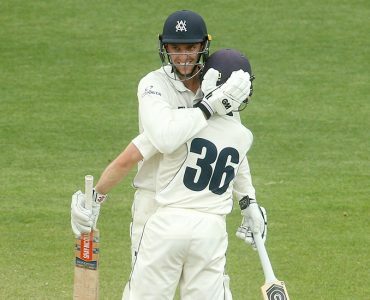 Marcus Harris scored 95 on day two of Victoria's Sheffield Shield match against Queensland at CitiPower Centre today. Queensland's batsmen have put the visitors in a strong position after Day 1 of play at the CitiPower Centre. 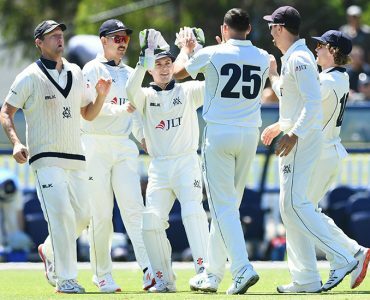 Victoria has named a 12-player squad for its JLT Sheffield Shield return match against Queensland at the CitiPower Centre starting Saturday, February 23. 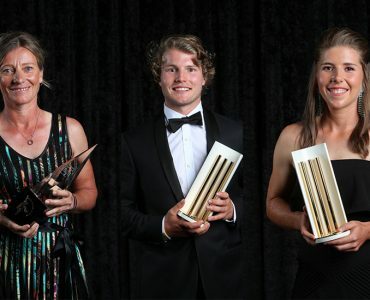 Cricket Victoria would like to congratulate all of our Victorian winners at last night’s Australian Cricket Awards held at Crown. 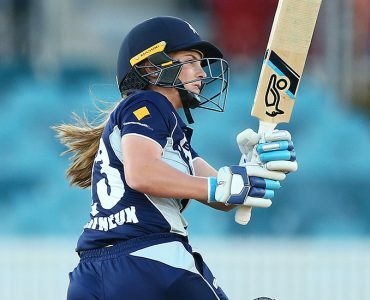 The Victorians finished the 2018-19 season on a high, with a 14-run victory over finals contenders Tasmania. 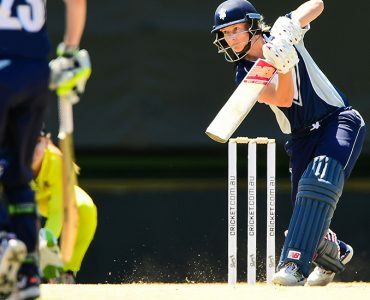 Meg Lanning will return to captain Victoria this weekend as the side returns to WNCL action at the new CitiPower Centre for the first time. 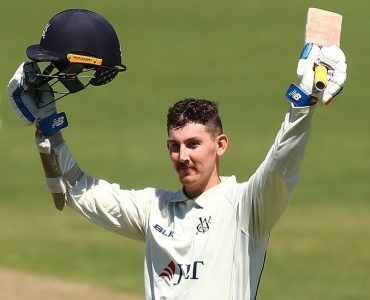 Victoria holds top spot with three wins on the back of strong seasons from Scott Boland, Chris Tremain and Marcus Harris. 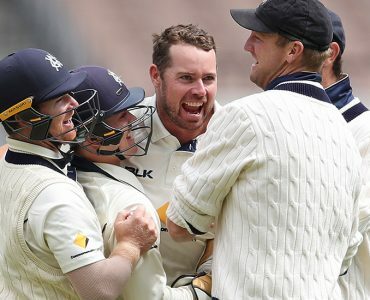 Western Australia have held off Victoria's bowling attack to secure a draw late on Day 4 of the JLT Sheffield Shield clash at the MCG. 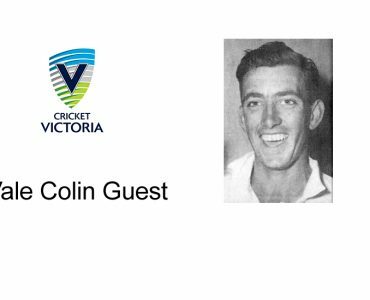 Cricket Victoria has received the sad news that former Victorian and Australian Test fast bowler Colin Guest has passed away aged 81. 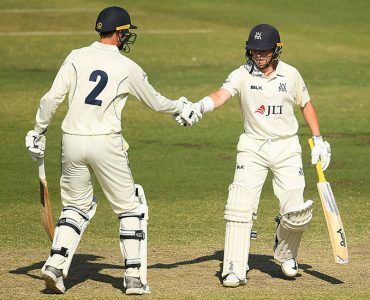 Victoria is set to welcome a number of returning players in the squad of 12 for this week's JLT Sheffield Shield match at the MCG against Western Australia. 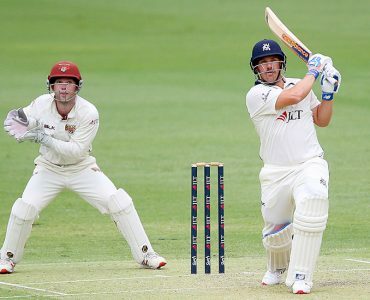 Queensland's Joe Burns and Charlie Hemphrey finish unbeaten as Queensland chase down the small victory target for their first win of the season, and Victoria's first defeat. 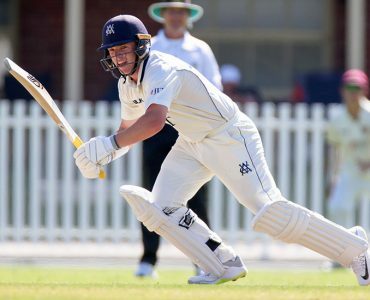 Victoria have named a strong 13-player squad looking to continue their undefeated run against Queensland in next week's JLT Sheffield Shield match at the Gabba starting Tuesday. 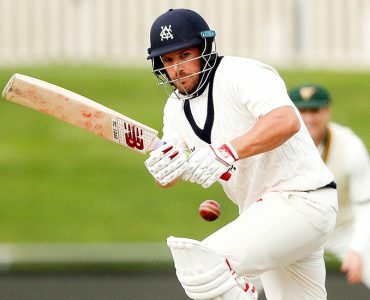 Unbeaten 131-run stand between Seb Gotch and Matt Short after a half-century from Test hopeful Marcus Harris helped down Tasmania on final day. 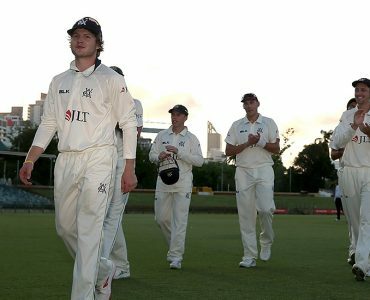 One change has been made to Victoria's JLT Sheffield Shield squad to face Tasmania from this Saturday at Blundstone Arena. 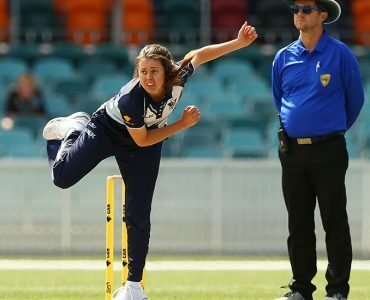 Victorian all-rounder Molly Strano will lead a new-look Victorian side into Round 2 of their WNCL campaign this weekend. 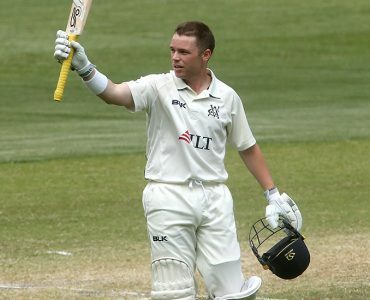 Scott Boland bowled Mickey Edwards for a duck at the end of the second over on Sunday morning to wrap up Victoria’s JLT Sheffield Shield win over NSW at the MCG.